Uses: Christmas Scripture: Luke 2:1-20 This tender Christmas anthem quietly celebrates the miracle of Christ's birth. 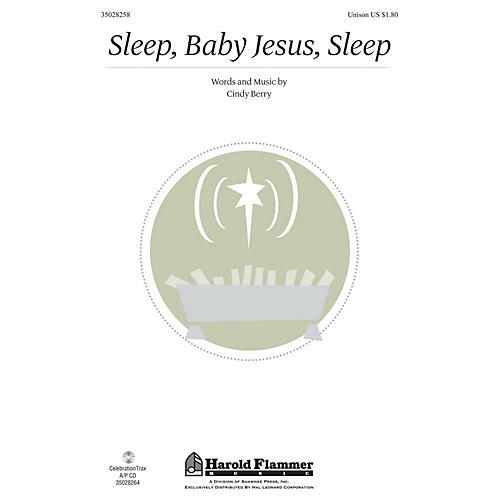 Written especially with older elementary choirs in mind, the unison melody takes the form of a lullaby that children can easily sing. A lovely piano accompaniment gracefully complements the vocals offering melodic support throughout the piece. Available separately: Unison, CelebrationTrax CD. Duration: 2:57 ScorePlay - click to view score with recording.